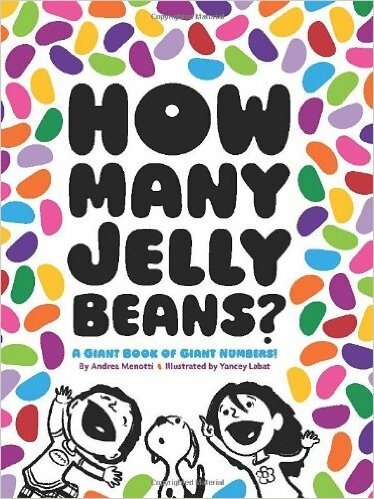 How many jelly beans are enough? How many are too many? Aiden and Emma can't decide. Is ten enough? How about one thousand? That's a lot of jelly beans. But eaten over a whole year, it's only two or three a day!